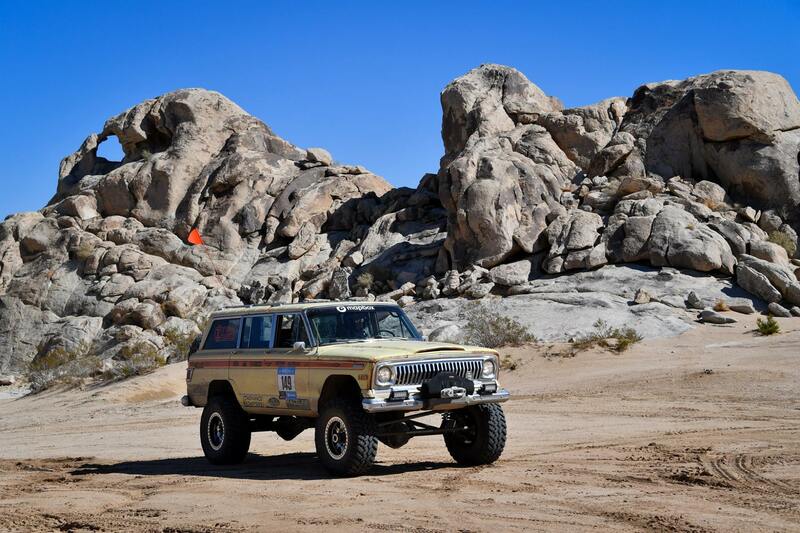 The Jeep Wagoneer boasts one of the most iconic, and arguably beautiful profiles in four-wheel-drive history. 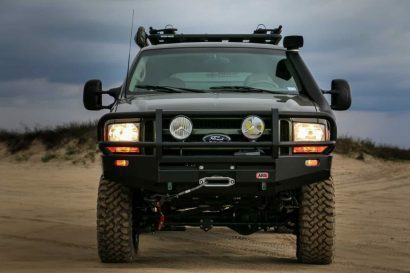 Every inch of the design from the wide grill to the rear window exudes Americana, and somehow brings us back to “the good ol’ days” when things were slower and times were simpler. 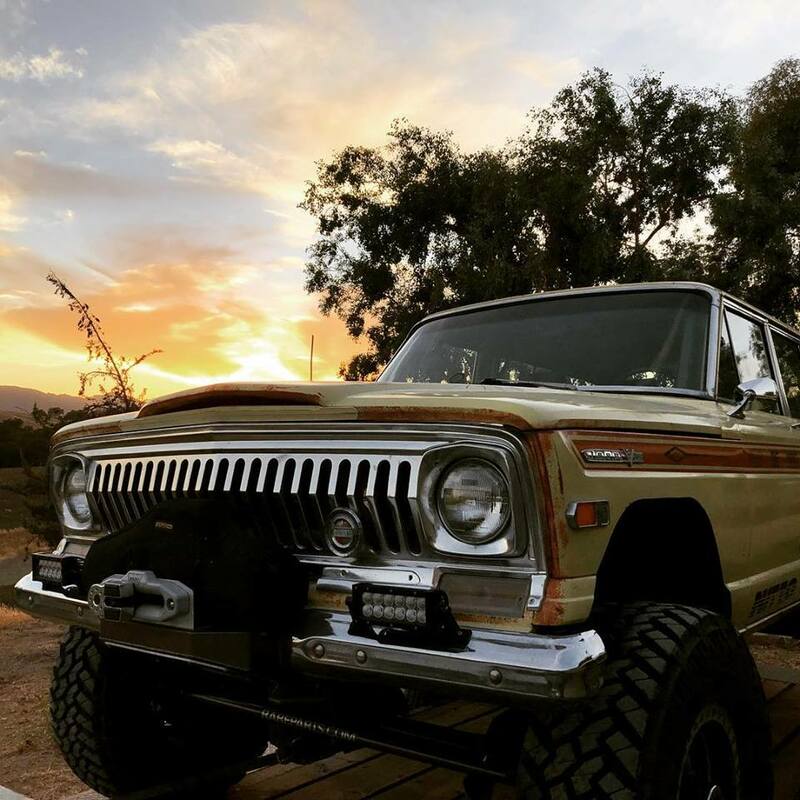 Not everyone is into slow and simple though, so if you’re looking for that classic flare with a little more spice, then we have just the Wagoneer for you. 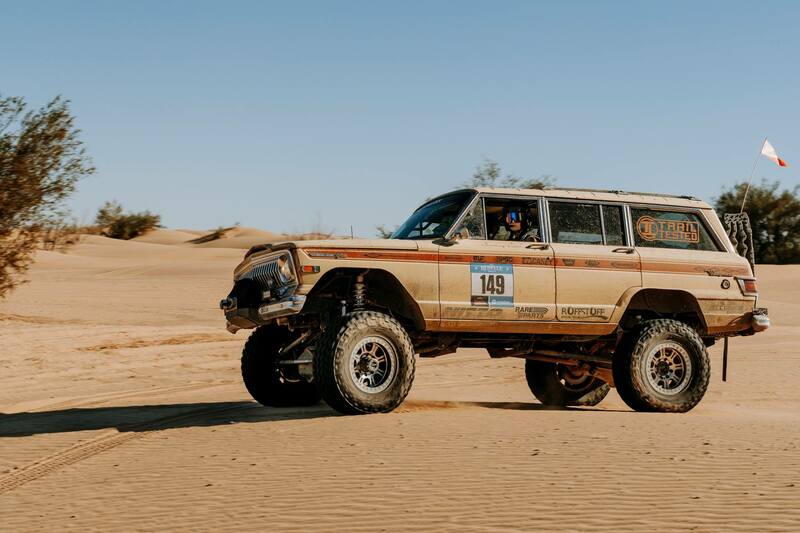 It was recently built to compete in the Rebelle Rally and features front and rear air lockers, upgraded axles, Fox coilovers and reservoirs, a 6.0-liter GM V8 pumping out 360 horsepower and 380 pound-feet of torque, and so much more. 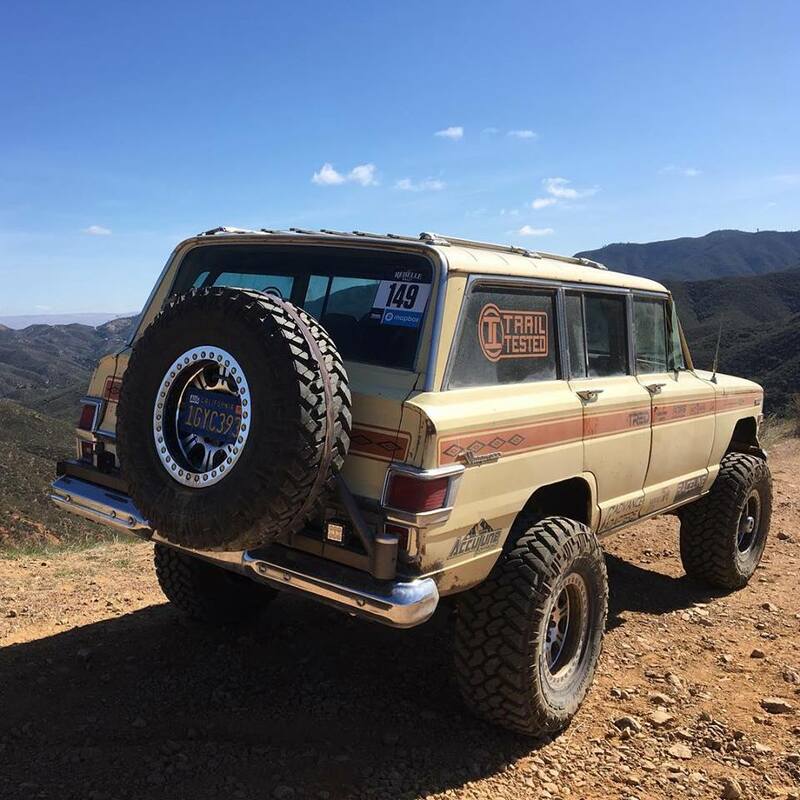 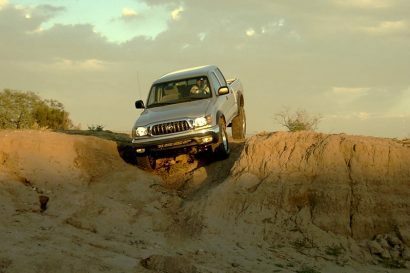 The seller states that this Wagoneer “was professionally built by Trail Tested Manufacturing to be reliable and capable.” They also mention that it has “tons of power, drives one handed at 80-plus mph on the highway, and is a blast offroad.” The upgrade list is extensive to say the least, ranging from a stretched wheel base and Dana 60 axle, to a new set of seats, and an upgraded stereo. 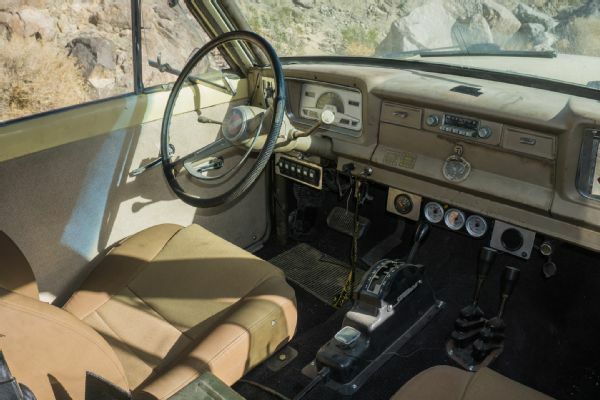 The asking price is a cool $50,000, and you can contact the owner by phone at (831) 682-0813. 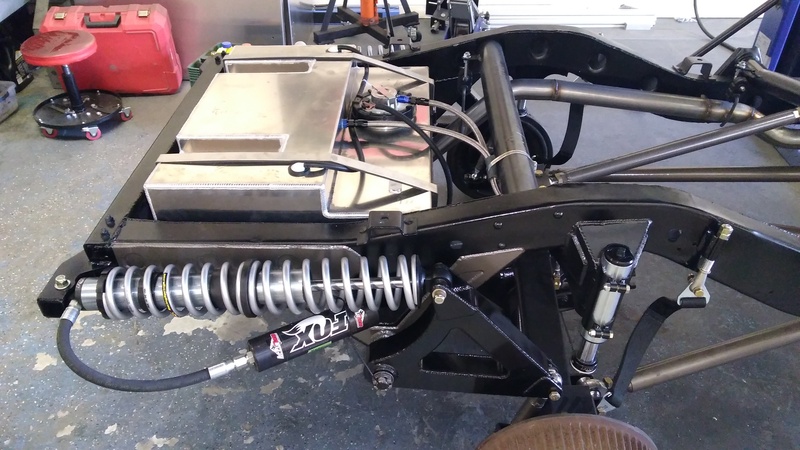 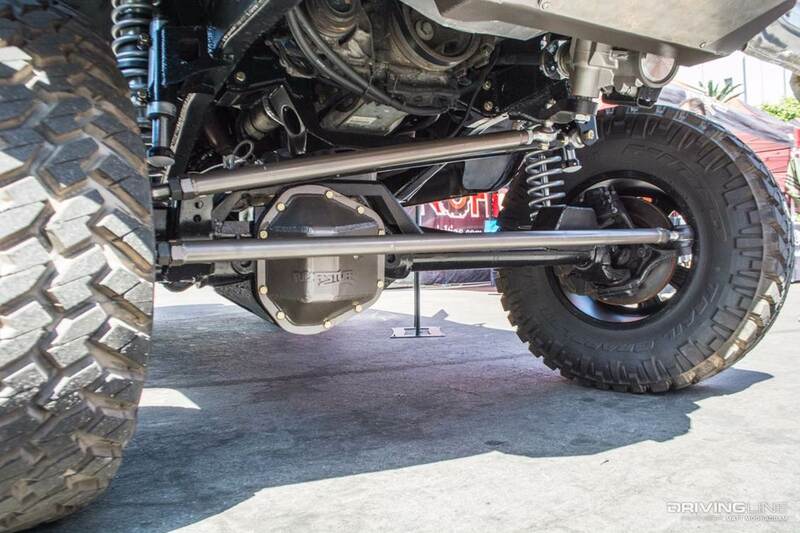 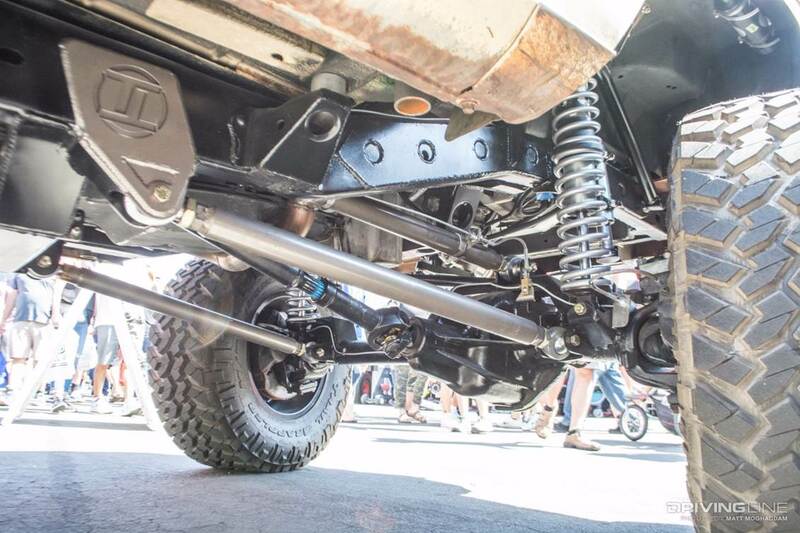 -Cantilever rear shock design for more travel and to keep the shocks out of the interior. 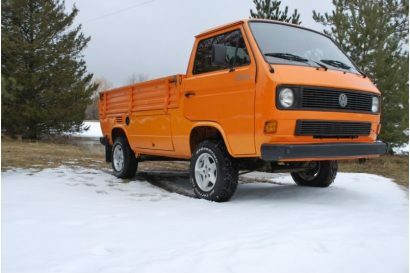 See pics.